Firstly, you should take note and observe if there is any failure, that is detected by the system, be it electrical or of refrigeration. In the case of observed acoustic, light signal or any entry in the display, you should consult the manufacturer’s installation manual. 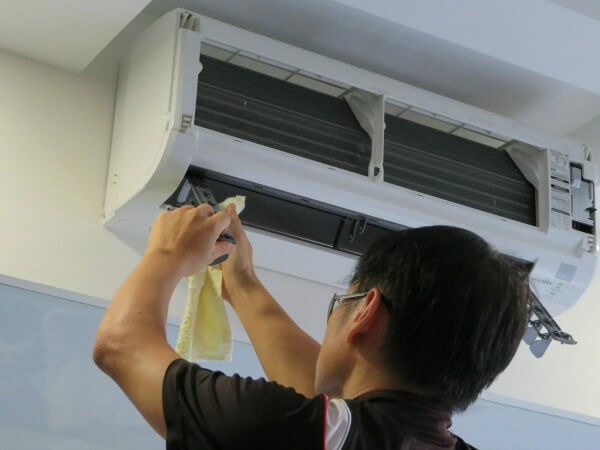 If you perceive that there is a reduction in AC’s cooling performance, you need to check if aircon filter or fan coil is dirty. You need to wash them clean or consider replacing it. If the drain is clogged, you may clean it by applying bleach. However, you need to be cautious while doing this and it is better to get support from an expert in air-conditioning niche. Air conditioners are no more a luxury, but a vital requirement to make you stay cool during the scorching days in Singapore. 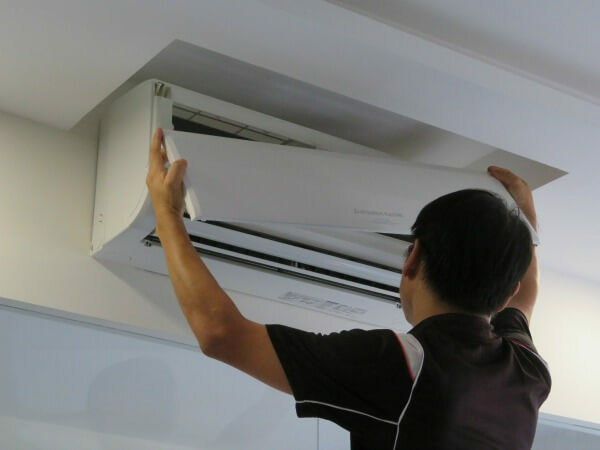 Annual maintenance and regular maintenance will keep it operating efficiently and will also significantly diminish unnecessary wear of the different parts of the unit that will in turn ensure that your air conditioner has a longer life without any issues. Even if you don’t feel that your air conditioner has any glitches, it is a good practice to have the AC unit inspected, serviced and cleaned at least quarterly, preferably in the less peak hour. This helps to make sure that the air conditioning unit works at maximum energy efficiency. This would enable to retain your office or house cool especially during the peak hour. Piled up dust and debris can significantly reduce the efficiency of AC and it could affect key units like the condensing coils and air filters. Experts that your air con can reduce as high as five percentage of its overall operating efficiency sue to this, which implies that aircon cannot cool your home as efficiently as it could if it were neat and tidy. 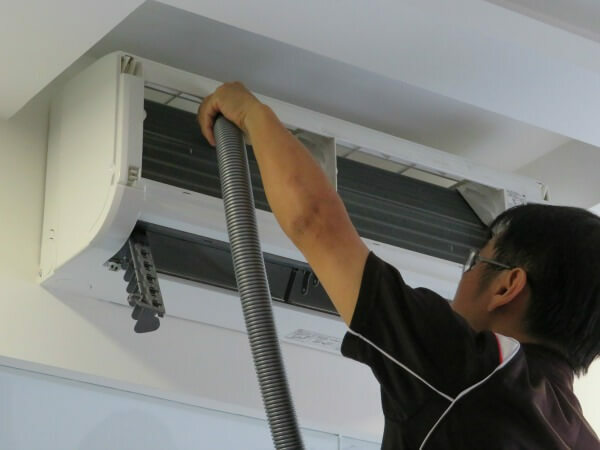 Our Aircon Servicing Company offer preventive maintenance service contracts, where we offer comprehensive and all-encompassing HVAC unit servicing. Our aircon servicing helps to boost air con energy efficiency and improves lifespan of the air con unit. You could also save on your electricity bills considerably upto 15 percentage and could also thwart earlier than normal breakdowns. 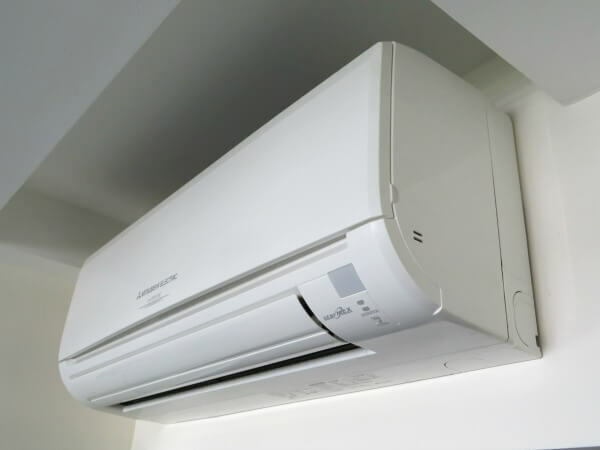 We offer affordable air-con services to your esteemed clients. 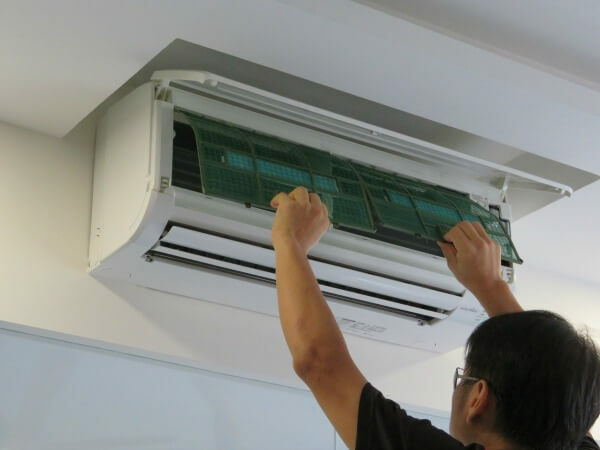 If you neglect air-con services, chances are that you may need to buy a new one or replace the air con unit, which can cost you several thousand dollars. Regular inspections done by our professionally qualified HVAC experts help to pinpoint the defects at grass-root level, if left ignored, could develop into bigger issues which could be even more expensive to handle. What all packages are included in our aircon service? We, at our aircon service company periodically schedule an appointment to get the aircon servicing done. This would make sure that our clients could live with peace of mind. • Checking of refrigerant levels and electrical connections.